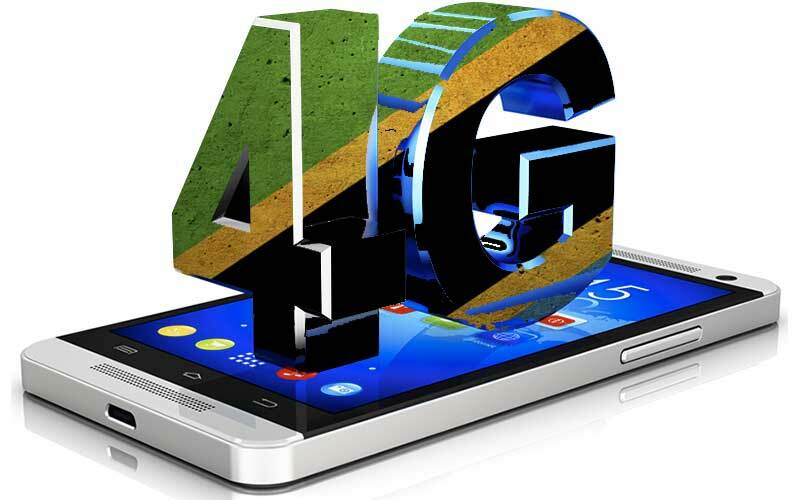 The Tanzania Telecommunications Company Limited (TTCL) will open 50 additional 4G network sites in Dar es Salaam to meet higher demand. The announcement was recently made by Jane Mwakalebela, TTCL Acting Head of Business, during the Dar es Salaam International Trade Fair, which took place from June 28th to July 8th 2016. She indicated that the demand for 4G data network has been higher after TTCL successfully installed 25 network sites across Dar es Salaam. As a result of the higher demand, the company will further expand its 4G network. The most common broadband service in Tanzania is given through 2G connections. 2G offers a speed of up to 0.3 Mbps and is used by 85% of the mobile subscribers in Tanzania, reaching 36m in September 2015, according to the Tanzania Communications Regulatory Authority (TCRA). Smile launched Africa’s first 4G LTE broadband internet service in Tanzania, in March 2013. Since then, other mobile operators offer 4G in Tanzania, including Tigo, Vodacom, Zantel, and TTCL. Currently (2016), 3G and 4G services with speeds of up to 8Mbps are being used by 2.53m mobile subscribers across the country. TTCL is the oldest telecommunications company in Tanzania. It is the only provider of telephone fixed lines in Tanzania. The company has expanded into mobile communications and internet supply. TTCL was wholly owned by the Government of Tanzania until the partial privatization of the company in 2001. Bharti Airtel had acquired stake in TTCL as part of a USD 10.7 billion pan-Africa deal in 2010. However, on June 23rd 2016 the Tanzanian government signed a Memorandum of Understanding (MoU) with Bharti Airtel to buy back its 35% stake in TTCL. Accordingly, after the signing of the MoU, TTCL will be fully owned by the Tanzanian government again.